 The Wizard’s Flute - 6” Burnt Yellow Purple Recycler Bong -The Greatest Online Smoke Shop! 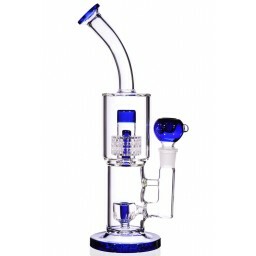 The Wizard’s Flute, Recycler Bong Recycler meaning the water inside the pipe moves through all the chambers as you smoke. Burnt Yellow and clear colors give this piece an awesome look. Crazy bent chamber rides along the side of the piece until it reaches the top, where it meets the neck and mouthpiece. 3 colorful glass balls sit along this chamber, giving it the look of a magical instrument. The top of this chamber is connected to the body of the piece via a curved green tube. 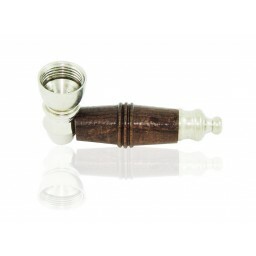 Wide mouthpiece provides a comfortable smoking experience. 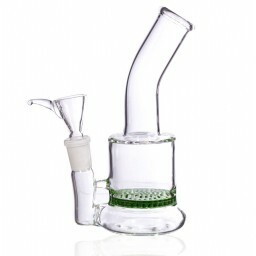 Large downstem extends from the side of the, perpendicular to the bent chamber,where it meets the body chamber. Body chamber sits atop a green base, providing extra stability. 3.25” chamber holds plenty of water. Comes with a 14mm bowl. Get something different! 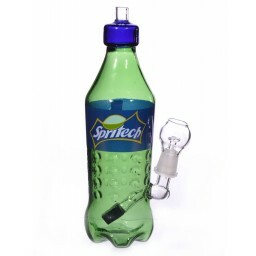 The Wizard’s Flute is a one of a kind bong that is sure to impress your smoking crew. The beauty of this piece starts in the fact that it is a recycler. As you hit it, the water inside flows up-around-and-back through the different chambers “recycling” the water. The coolest part of the piece is the long armlike chamber that runs alongside it. It starts at the base where it curves upward ending in a bell-shaped chamber. There, it turns into the neck and then mouthpiece of the pipe. Three glass balls sit on top of this chamber, giving it the look of a magical instrument. The bell-shaped chamber connects to the body chamber via a curved green tube. The neck of the piece is small and bent, so that the mouthpiece faces upward. 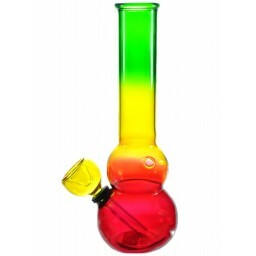 The body of the piece and the downstem are both simple, but efficient, as they ensure large high quality hits. 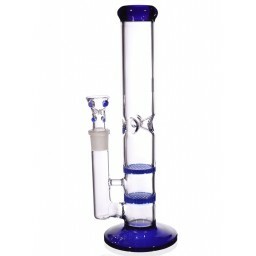 At 6”, with a 3.25” body chamber, this piece is the perfect size for great smoke. 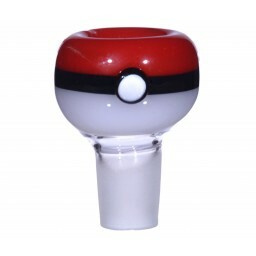 Plus, it comes with a 14mm bowl! 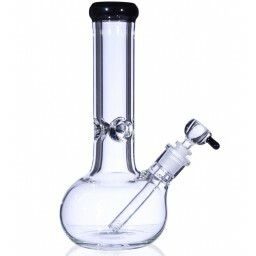 Why settle for an ordinary bong? If you’re going to spend the money, get something that stands out!